Does your church make you uncomfortable? It’s easy to dream about the “perfect” church—a church that sings just the right songs set to just the right music before the pastor preaches just the right sermon to a room filled with just the right mix of people who happen to agree with you on just about everything. Chances are your church doesn’t quite look like that. But what if instead of searching for a church that makes us comfortable, we learned to love our church, even when it’s challenging? What if some of the discomfort that we often experience is actually good for us? 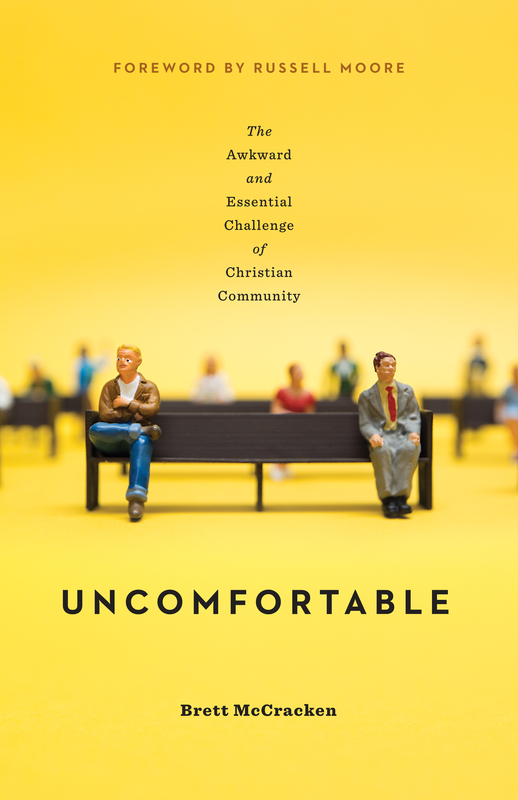 This book is a call to embrace the uncomfortable aspects of Christian community, whether that means believing difficult truths, pursuing difficult holiness, or loving difficult people—all for the sake of the gospel, God’s glory, and our joy. Brett McCracken is a senior editor for the Gospel Coalition and the author of Hipster Christianity and Gray Matters. He also writes regularly for Christianity Today and his website, BrettMcCracken.com. He lives with his wife in Southern California where he serves as an elder at Southlands Church.